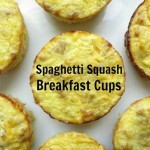 These spaghetti squash breakfast cups are so simple and yet so awesome. They’re perfect for when you’re on the go – they’re sturdy but also soft and creamy. The texture is unlike any other breakfast cup I’ve had before – every bite melts in your mouth. The best thing about these delicious breakfast cups is that they’re made with just four ingredients: spaghetti squash, ground pork, eggs and season salt. I like this organic season salt – it’s perfect for days when you don’t want to think about what spices to use – just sprinkle some of this on your meal, and you’re done. 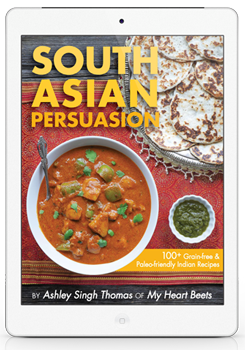 It’s a combination of real salt and organic spices like onion, coriander, mustard, black pepper, paprika, celery seed, turmeric and parsley. 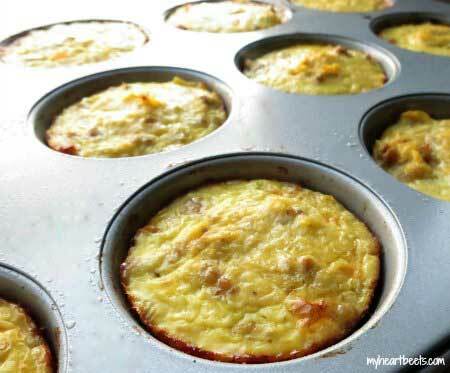 It’s perfect for these spaghetti squash and sausage breakfast cups! When you make this recipe, first cook your spaghetti squash using whatever method you like (I’ve listed the oven method below). While that’s cooking, brown your ground pork with the season salt. In a bowl, combine your cooked spaghetti squash strands with your pork and whisked eggs. Mix it all up and spoon the mixture into a greased muffin pan. The recipe below made me 15 egg cups. Once the cups cool, you can use a knife to lift them out of the pan. I use this kiwi slicer tool (that I randomly found at TJ Maxx) to help me lift things out of muffin pans. I have this tendency to buy random kitchen tools that I don’t need… and that don’t work. This kiwi tool (in my opinion) is terrible for cutting kiwis but it’s a total life saver when it comes to lifting muffins, cupcakes, small things out of small spaces. Yep, I’m totally justifying having this silly tool in my kitchen… I actually use it all the time. Unfortunately, I have yet to find a use for this impulsive and useless pineapple corer purchase… sigh. Cook your spaghetti squash (see oven method below). 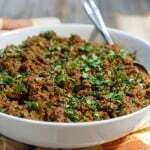 In a skillet, brown the ground pork with the season salt. Scoop this mixture into a greased muffin pan and bake at 350 for 25-30 minutes. So easy and tasty looking. Can’t wait to try them,bet they’ll reheat nicely the next A.M..
Looks easy and healthy! Hope my boys like it!!! Just need to find a spaghetti squash to try these. It looks delicious! Karen, I’m sorry the coupon is HeartBeets15 – I have fixed this! So happy to have this healthy, Paleo friendly breakfast go – to ! I love how simple the recipe is. We love spaghetti squash so I can’t wait to see what my kids think. It would be a simple breakfast to send to school with them. I love spaghetti squash. Can’t wait to try this! I am going to make these and freeze them for a quick go-to breakfast (or snack)! i’ve never seen this kind of toothpaste before!! looks pretty cool. I use their toothpaste!! I haven’t tried the different seasonings yet though. 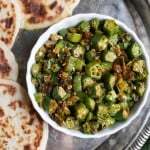 I can’t wait to try this recipe, thank you for posting! These sound great! I might try them with other protein, or even without as a side dish. I love squash! I love baked egg recipes like quinche!! Theyre so easy to make and simple, thanks! About how many standard sized muffins does this make? 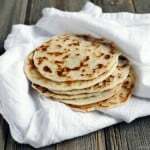 They sounds great by the way and a super quick and easy thing to make ahead and re-heat for a satisfying breakfast or even to take along. This is just what I am looking for! Thanks for posting it! I think your recipe looks yummy! 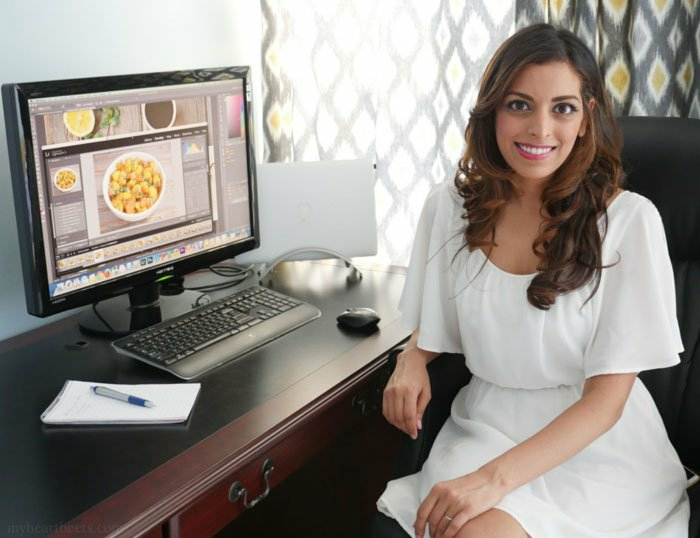 I am always looking for new ways to make stuff & am definitely going to try your recipe. Seriously, I cannot wait to try this recipe. Ingenious! I love spaghetti squash and eat it all the time. A new method I tried recently was to crisp it up a bit in a skillet and then make a nest and crack an egg in the middle. Anyway, I’m always looking for breakfasts that I can make ahead and grab since I’m not at my best in the mornings. Thanks for this! I love your nest idea along with these breakfast cups! I can’t wait to try them with the squash I just picked up this weekend 🙂 Thanks for the easy breakfast recipe! Just what I was looking for! Thank you!! Sounds really good. Can’t wait to try them. This looks so easy and tasty- and it also looks just like a good ol’ southern breakfast casserole. Love how you have so many casserole recipes! They sound great, but in my country you can’t buy spaghetti squash. Any ideas for substitutes? I am from the Netherlands. It looks amazing, but I do wish it was egg free! >.< Haha thanks for the giveaway! The recipe looks yummy! Can’t wait to try it! Redmond products are so awesome. I use all of the ones shown above and highly recommend them! I think it is really creative — we love spaghetti squash, so I’ll have to try it! 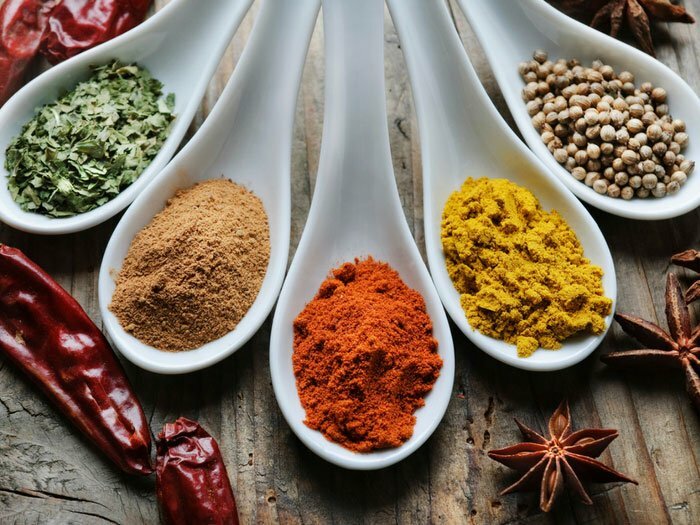 Can’t wait to try this recipe-and always love having new spices to try and love! Looks easy and delicious!! Thanks for sharing! I like spaghetti squash and have to try these!! 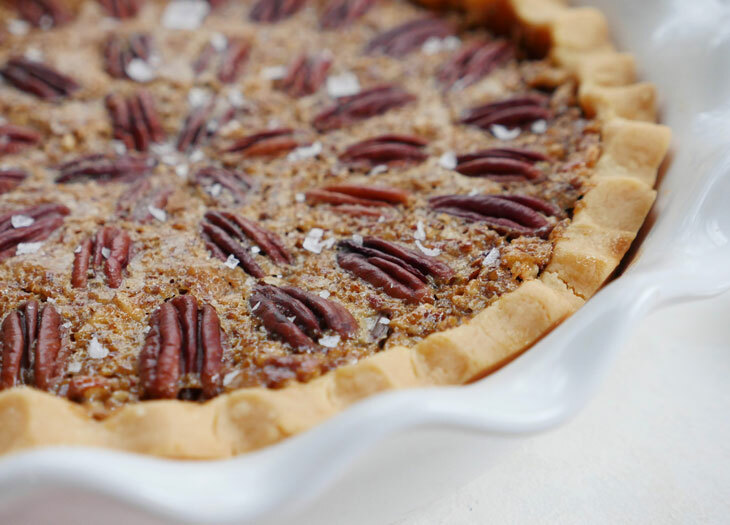 I Love this recipe,thank you for the chance to win this awesome giveaway. Sounds so good! I’m always looking for easy breakfast recipes that are just eggs and I love that I can make these ahead of time. It sounds so yummy can’t wait to try!!! These ARE good. My daughter won’t eat spaghetti squash alone or if she can recognize it, but she does like these. I used seasoned breakfast sausage. My son likes them as he is trying to get more veggies in his life. I’m going to try adding chopped baby spinach leaves next time, too. Sounds delish!!! 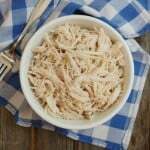 We use chicken or turkey sausage, easy substitution! THANKS! This sounds delicious! Can’t wait to try it. Thanks for the chance to win. I have two nice spaghetti squash upstairs, guess what I’m making next! I can not wait to try this..sending my husband to the store for spaghetti squash. Recipe sounds amazing! Can’t wait to try it. Tried to follow on pinterest through your link, did not work. Accessed through mailing list join button. Recipe looks yummy, pinned it. Thank you! Just put them in the oven…can’t wait! I love spaghetti squash! So awesome to have a new way to make it! It looks just scrumptious. I am a spaghetti squash lover so I think this will be wonderful. I had to pin it for future reference. I have never seen any kind of recipe like this before. I can’t wait to try these cups. They seem so tasty and easy! I love spaghetti squash! Can’t wait to try this recipe. Love their sea salt! Didn’t see the seasoned salt at my store when looking for a healthy seasoned salt recently, will need to check on that again. this is one I would certainly try! Yay for a new spaghetti squash recipe!!!! 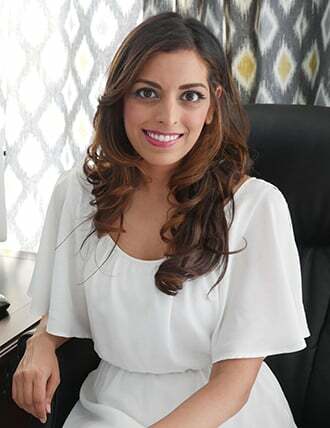 I am so thankful I ran across your site while looking for recipes for my Child with allergies. I’ll be studying the dickens out of your site! I just ate these for breakfast and they were amazing! I can’t figure out why they are so darn tasty with so few ingredients, but I am in love. Also, to everyone who is hesitant to try them with the pork, I think the combo of pork and spaghetti squash absolutely made these cups. Definitely try it as is at least once. 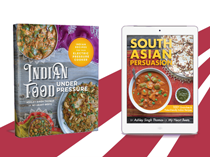 Thank you so much for this awesome blog- I’m trying your butter chicken and naan tonight! Thanks, Nicole! I’m so glad you liked the recipe 🙂 Hope you love the butter chicken and the naan! These sound great – but I don’t have a microwave so wouldn’t be able to heat these up in the morning if I made them ahead – are they good straight from the fridge or at room temp? Thanks! I’ve never had them in cup form. genious! Sounds delish, I love spaghetti squash! Looking forward to trying this recipe! Yum! Hi – We eat spaghetti squash at least once a week here. It’s so versatile, and I’m so happy to find a breakfast my SO can just grab on his way out in the morning (I’ll say it, I’m lazy and he gets himself ready for work). We don’t eat pork, so I’ll switch that out for ground beef, but my question, I guess, is about the eggs. We are both allergic to egg whites. Can I do this with just the yolks, or would it be weird? These look brilliant! I have extra spaghetti squash in the fridge so I will be making these tomorrow!! Thanks for sharing! Every once in awhile you see a recipe and think “Brilliant! That just happened. Aww thank you for the sweet comment! 🙂 I hope you love these breakfast cups! 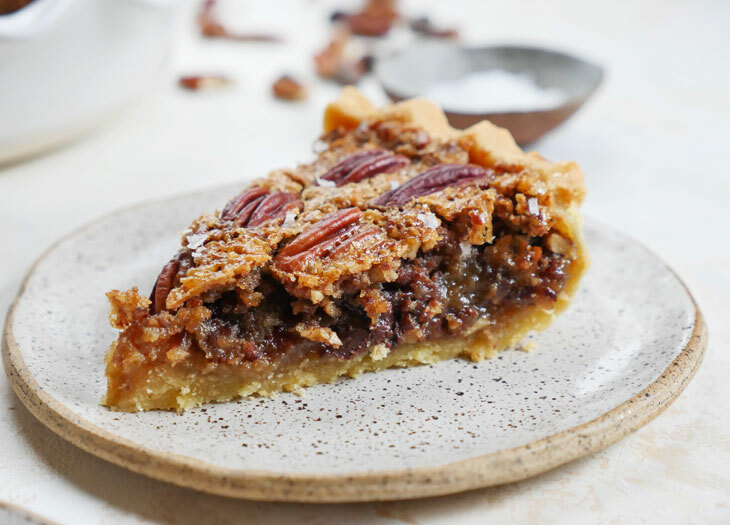 Hi- I’ve just come across this recipe, it looks really yummy! Could you post a picture of a spaghetti squash – the way you buy it in the shop? I haven’t heard of it before and I haven’t been able to find it in the shops where I currently live. Hi Irina, I will do that 🙂 In the meantime though, you can do a google image search 🙂 Hope that helps! How do you season the meat? I will be making these with ground chicken. I used the season salt listed in the ingredients to season the meat. Here’s a link to the brand that I used – it’s an amazing blend. 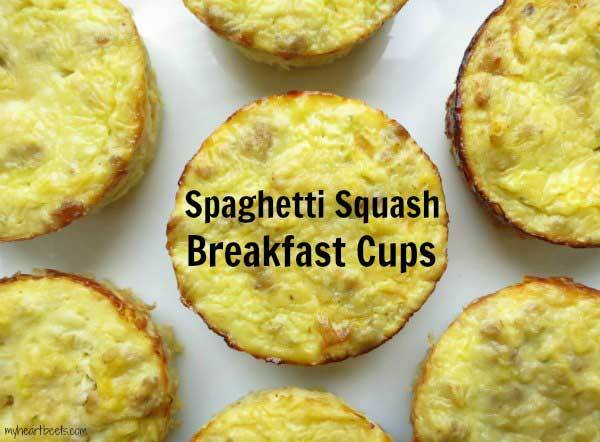 Hi I love the muffin spaghetti squash breakfast cups idea but I do not eat eggs. Is there a replacement I can use? I made these this weekend and everyone loved them. Rather than the Organic Season Salt I used the Italian Sausage Seasoning recipe from the Paleo cookbook Well Fed and I also sautéed diced onions and pepper with the ground pork. Perfect breakfast with fresh fruit for the Whole30! Thanks! I am on paleo aip and cannot eat eggs. Has anyone tried preparing these with a gelatin egg? Thanks. I love these breakfast cups. I am having to track my calories, macro nutrients, etc. Do you know how/where I can find all the nutritional info on them? I haven’t been able to find them on MyFitnessPal. Hi Amy! I’m happy to hear that 🙂 Maybe try googling a nutritional calculator to find out that info? I’ve never looked into it… hope that helps though! 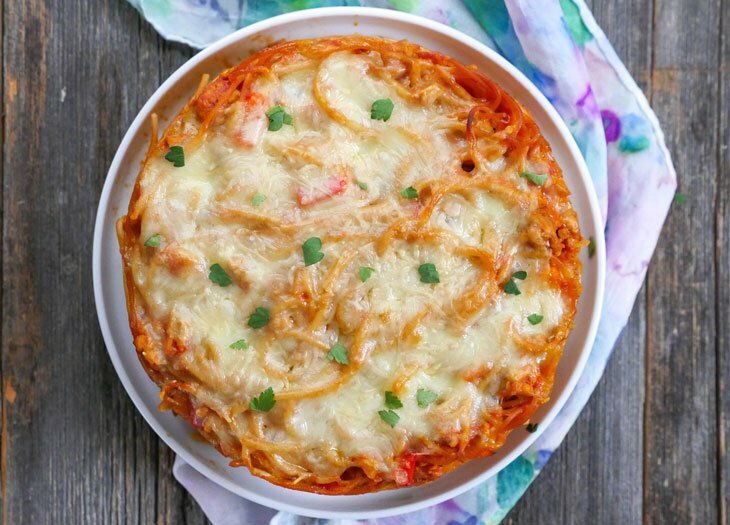 Thank you so much for posting a great way to use Spaghetti Squash! I love eating it but can’t always think of creative, simple ways to use it. 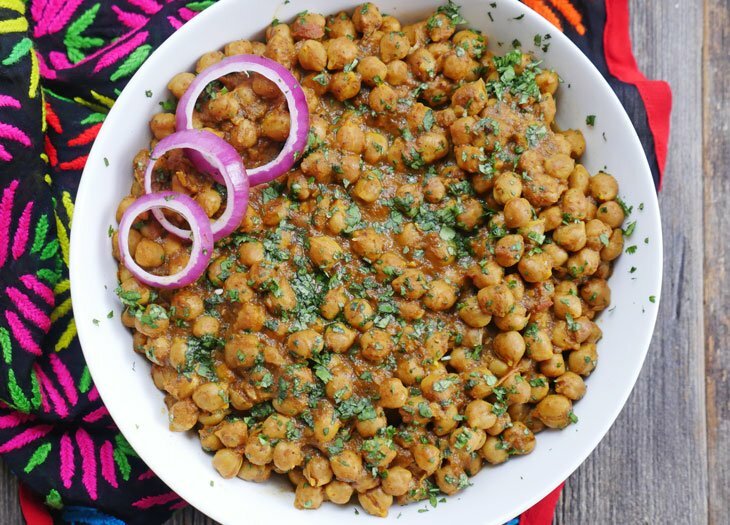 This is especially good for a single person because you can more easily save some for later without it getting too mushy as in trying to save for leftovers! These are good. The non Paleo people in the house even liked them.